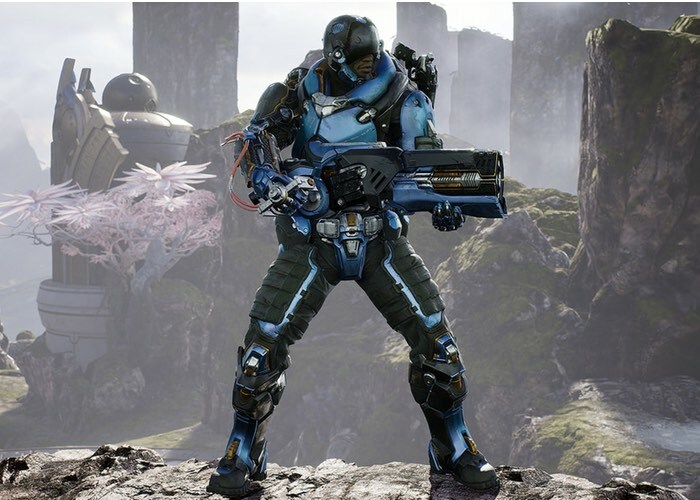 Over the weekend the Paragon Early Access development stage kicked off allowing you to experience the game before its final stages of development and help fix any issues you might discover as well as provide feedback to its developers. To recap the Paragon game is currently on schedule to be released as a free-to-play game via an Open Beta this summer, checkout the basic guide to the Paragon game in the video below. Everyone on the Paragon team is looking forward to watching the game grow with our players. As we’ve written before, Early Access is new to us. It’s a real commitment to listen and refine the core game of Paragon alongside early players. Sure, you’ll notice rough edges, but we’re building and improving at a rapid pace. Join us and you’ll be able to play new Heroes, earn new cards, and more every few weeks. Our first new hero, Sevarog, ships in a couple of weeks with Iggy and Scorch to follow. These Heroes, like all our Heroes, will always be free to play. More active cards (think in-game items) are in the pipeline as well. And never forget: all cards in Paragon are only earned through gameplay. Whenever you choose to join us in Paragon, we hope you’ll follow along on PlayStation.Blog as we reveal new Heroes, cards, and more surprises.